If you're a veteran bodybuilder or or a beginner it is pretty sure that you've heard about the supplements Creatine and Glutamine. I'm sure you've also heard many people say to take it before your workouts, after your workouts, on an empty stomach, before bed, when you get up? Everyone is so quick to give advise yet many of these people do not know what these two incredible supplements do? Creatine was discovered in the late 1800's but was it wasn't until the 1980's that sports nutritionists discovered how useful this supplement was in building muscle. Creatine is a naturally occurring substance found in your body and in many of the foods we consume. When supplementing with Creatine, it is converted by your body to phosphocreatine within the muscles. The way Creatine works is that it carries fluid and converted phosphocreatine into your muscles resulting in bigger muscles. Results usually can be seen almost immediately (within 2-4 days). This is why so many people that workout use this supplement. 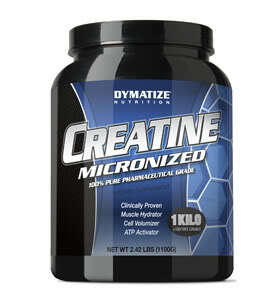 Not only does Creatine help you look "bigger", studies show that Creatine increases strength and muscle endurance. Studies also show that healthy people taking Creatine gain weight not from fat, but from muscle mass. As for side effects, the most common found was cramping due to body fluids absorbed by muscle (when supplementing with Creatine, it is very important to drink a lot of fluids). As of long-term side effects, many bodybuilders and athletes have been using Creatine for the past 8-9 years with no reported side effects. Glutamine too is a naturally occurring amino acid found in your body and in many of the foods we eat. After hundreds of tests and hours of research, Glutamine has finally gotten the recognition it deserves by the bodybuilding world as a potent nutrient in maintaining a leaner physique, and better health leading to a better quality of life. Did you know that when we hit our thirties, our bodies produce less and less growth hormone. According to the American Journal of Clinical Nutrition, supplementing your diet with the amino acid Glutamine actually increased growth hormone levels up to 430%! This increase in growth hormone stimulates our metabolism, enabling our body to burn fat at an accelerated rate. Another reason to supplement your diet with Glutamine during strenuous exercise is that our bodies use up glutamine faster than we can reproduce it. So the harde you work, the more your glutamine levels have declined. Want another reason? 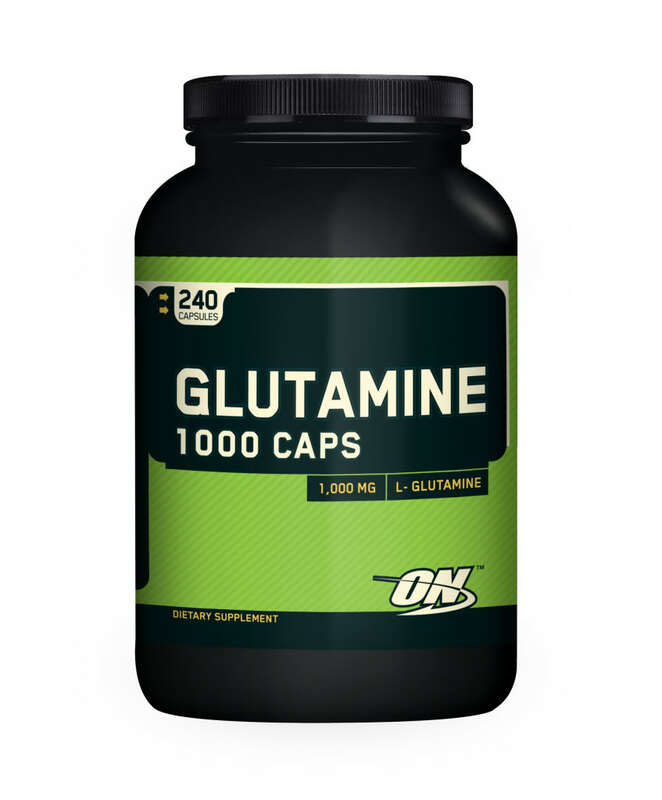 Glutamine also aids in recovery. You'll be able to work those sore muscles sooner than you would if you were not taking Glutamine. In conclusion, those of you training intensely or at least want to, should definitely think about supplementing your diet with Creatine and Glutamine.